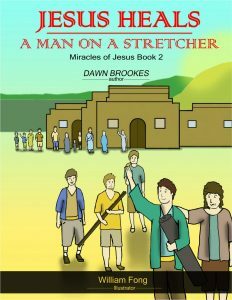 This engaging children’s book series provides a novel backdrop to the miracles of Jesus, told through the eyes of one of the people who would have been present…. 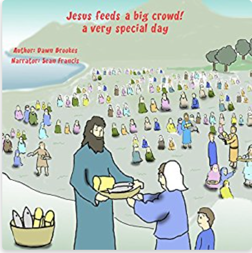 Told through the eyes of the boy who provided the loaves and the fishes that Jesus used to feed five thousand people. Told through the eyes of the young man who was healed when his friends lowered him through the roof of a house where Jesus was healing people.